Fresh Trade In, In Excellent Condition. This vehicle also comes with The Auto Haus Advantage which provides Lifetime Engine Warranty for as long as you own your car providing that regular service is done by our Volkswagen Licensed technicians. Booking your test drive is as easy as sending an email. 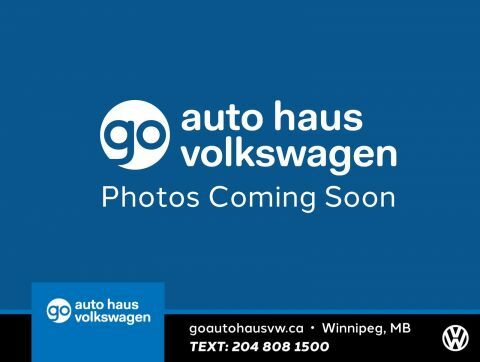 At Auto Haus VW our prices are in accordance to Manitoba's all in pricing. Prices do not reflect money down, finance rebate, or trade credit. 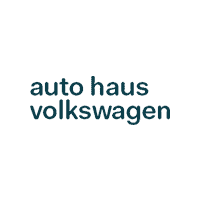 We are a No-Nonsense dealership so let us show what Auto Haus can do for you!